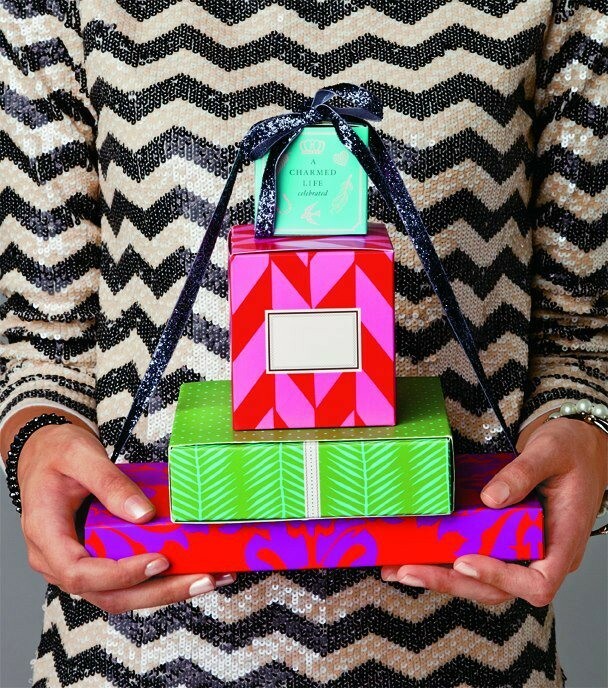 Shop a Trunk Show , earn Dot Dollars - if you spend $50 or more you can purchase either of the December Trunk Show exclusive items at 50% off. 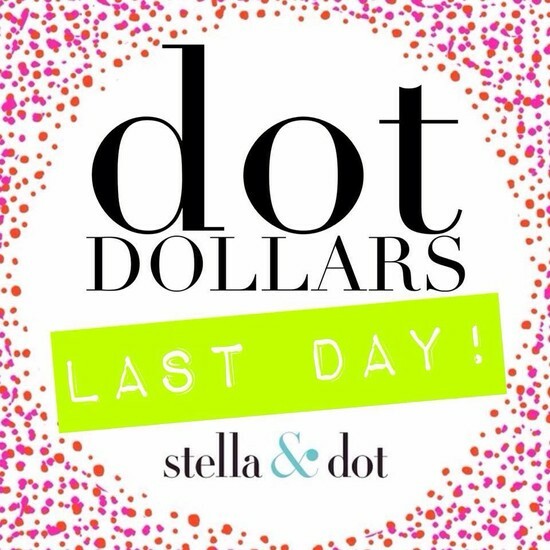 You may use either of these links to take advantage of these offers: http://www.stelladot.com/ts/6ob36 or http://www.stelladot.com/ts/s0b36 . Either of the bags being offered are great gifts for mothers and sisters, the little girls jewelry make great stocking suffers or if you like planning ahead they are great for filling Easter baskets. The candles make excellent hostess gifts through the holiday and after and are a steal priced at $7 !